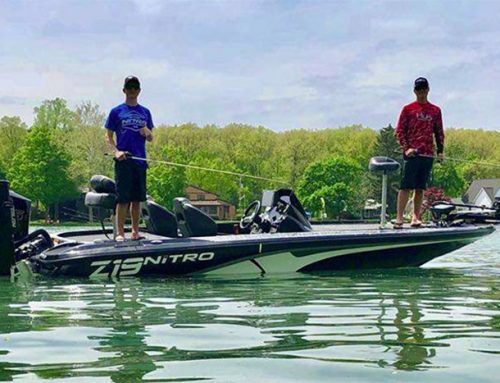 Bass fishing nationally has never been better than it is right now. That’s amazing when you consider how we have evolved as anglers. More people are fishing with better technology and having higher success rates. Yet bass fishing is better than ever! 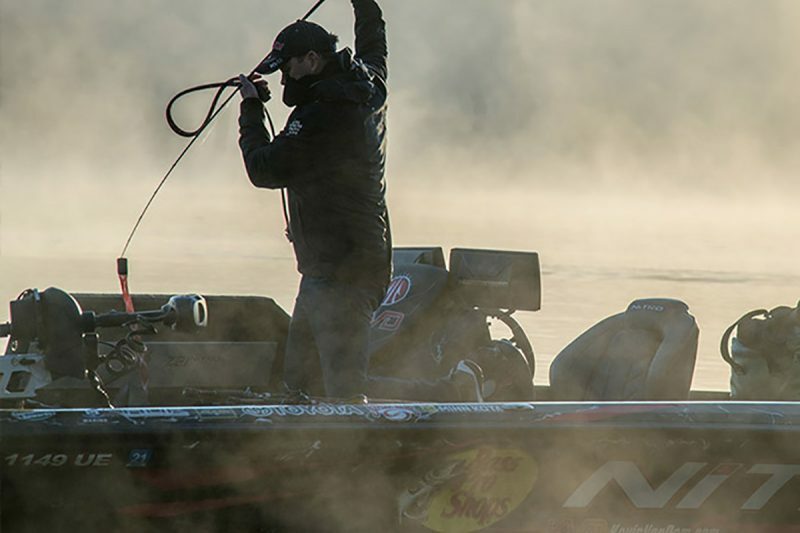 The historic changes Major League Fishing brings to bass fishing this 2019 season could not have happened without the faith and financial support of Johnny Morris and Bass Pro Shops. 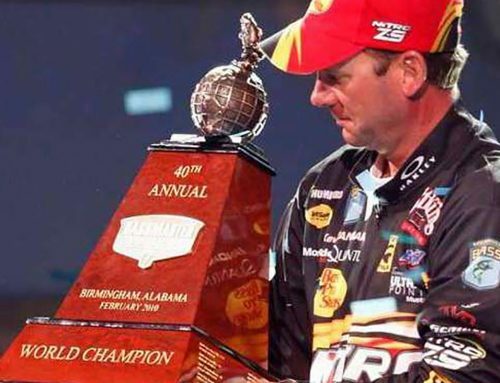 One of the biggest reasons Johnny is so excited about MLF stems from his vision of the future of fishing. If more people are going to use our waters, smart conservation practices will be critical to their preservation. Fish populations are very vulnerable. Consider how concentrated walleye or salmon are during the spawn. People would decimate these fisheries if states didn’t manage them by closing the seasons. Where I live in Michigan, you can catch a big portion of those populations during the runs. We have closed seasons during bass spawns, too. The waters are clear and the bass are targetable. He has invested millions and millions of his dollars in all types of conservation projects. Conservation is his passion. He is my hero. He should be all of ours. 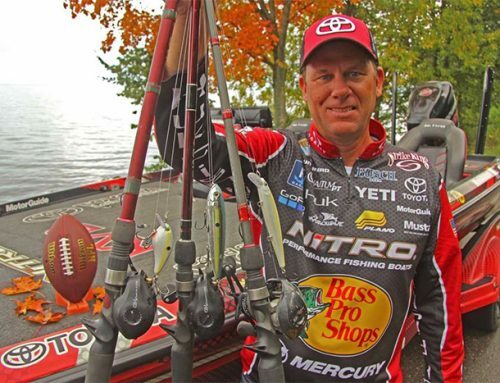 All the bass leagues can help deliver the conservation message. As sports figures, we can do more than just show folks that fishing is fun. We can heighten awareness of conservation issues, the proper handling of fish, and so much more. B.A.S.S. has done a good job to date in that respect, but, as the platforms get bigger and broader, everyone’s responsibility grows, too. Conservation is part of the responsibility that comes with growth. It has become a personal crusade for Johnny Morris. Johnny created the incredible Wonders of Wildlife Museum (Springfield, MO) to showcase the conservation efforts of fishermen and hunters. The first thing you see as you enter is the American buffalo and the tragedy it represents. Bass Pro Shops invests in conservation. It has a whole conservation arm. The organization rallies the Berkleys and the Strike Kings of the world to participate in conservation initiatives because, as an industry, we don’t have a unified voice. Johnny realizes that, and he is compelling the industry to accept the responsibility. Mossy Oak is another company that invests in the future. It is very conservation minded, very youth minded. It assists with habitat restoration, and it has been a great partner with Johnny Morris in conservation initiatives. The company understands that the future of the outdoors is good stewardship and having people understand these conservation messages. But so much of this effort traces back to Johnny Morris and his vision. He is the Teddy Roosevelt of our time, the greatest conservationist of the modern era by far! Google Johnny Morris. See the work he has done. I have worked with him for 30 years and am close to what is going on within the Bass Pro organization. My son did a research project on him, and I was even more astonished at his body of work. He has invested millions and millions of his dollars in all types of conservation projects. Conservation is his passion. He is my hero. He should be all of ours.